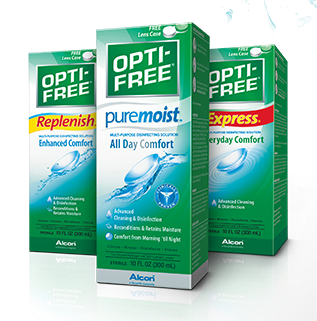 OPTI-FREE Contact Solution $2 Coupon! You are here: Home / FREEbies / OPTI-FREE Contact Solution $2 Coupon! Get an OPTI-FREE Contact Solution $2 Coupon. Just click the image above and you will be taken to a print dialog to get your coupon! Get advanced cleaning and disinfecting power from OPTI-FREE!